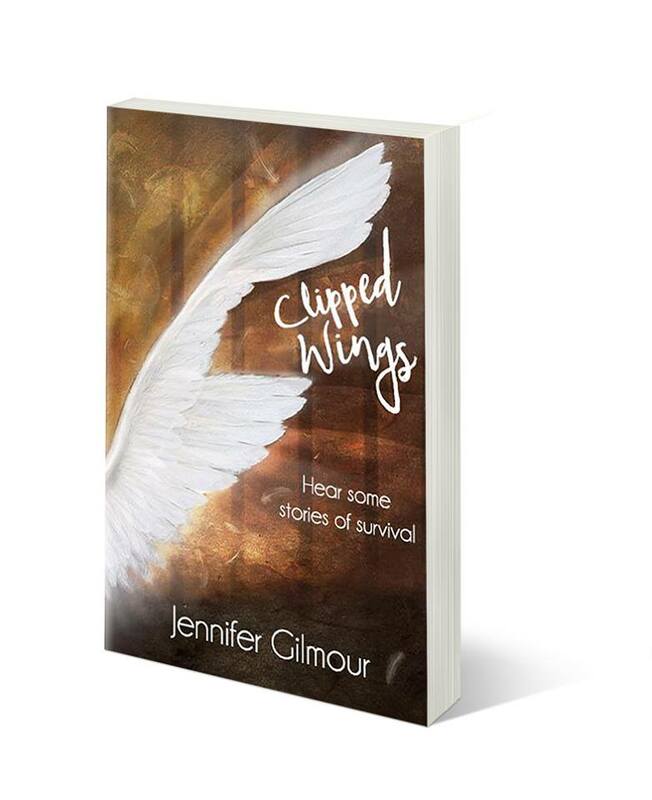 Clipped Wings is not the usual type of book that is found on acrimereadersblog. This is a collection of true stories from survivors of domestic abuse. ‘Just imagine you thought that you had met the man or woman of your dreams. This person was charming and you thought they were the one or perhaps that this was fate; it was just meant to be. When I was asked to review this I jumped at the chance. Many years ago I was on the Trustee Board of our local domestic abuse charity and saw first-hand people affected by this crime. However reviewing Clipped Wings is actually quite difficult, suffice to say it is a book that everyone should read. The stories in this book are disturbing and upsetting. Each story is different yet there are similarities in all the accounts. One thing that really stood out for me was just how isolating domestic abuse is. Often the perpetrator will have alienated their victims family and friends. They will controlling their partner’s every move, every penny and every minute having to be accounted for. being an author, she is an entrepreneur, running a family business from her home-base. Jennifer continues to publicly support those who are isolated and struggle to have a voice. awareness further of the types of unacceptable behaviour which fall into the category of domestic abuse.